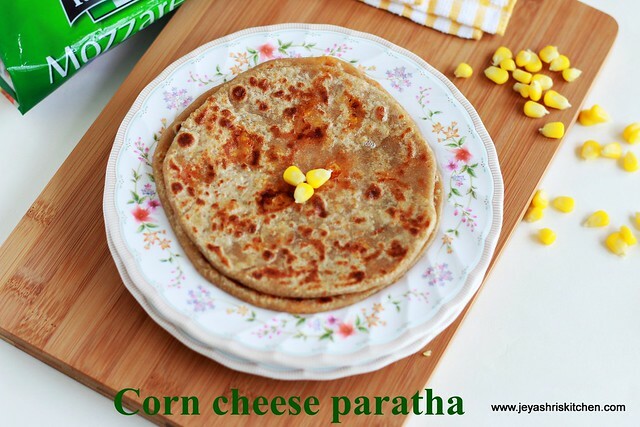 Corn and cheese is always a winning combo and i already posted corn cheese balls recipe but this corn cheese paratha i gave for Kungumam Thozi magazine. 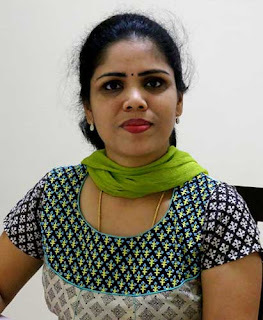 It got published in first week of March. 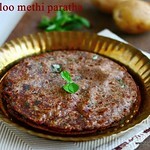 Parathas will be in the lunch box menu of kids every week. Mostly i make aloo paratha or gobi paratha for them. When i made this one day for dinner both my kids loved it and requested to make the same for the lunch box too the next day. Liking a same dish by both kids is not easy at my home. I think moms with 2 grown up kids will vouch for it. 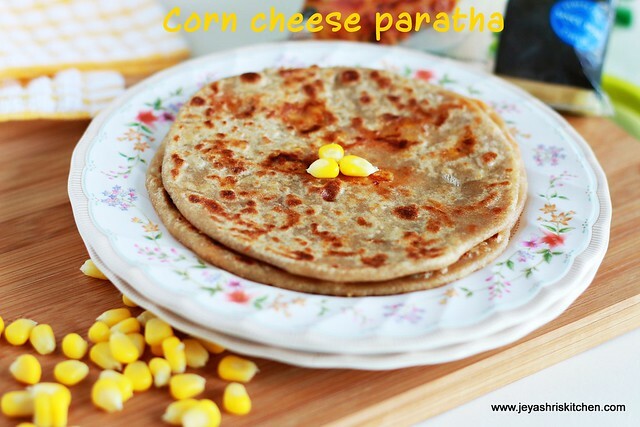 Try this easy paratha recipe at home and i am sure your teenage kid or the little one will enjoy this corn cheese paratha. Cook the corn till soft and take out the corn kernels. You can use frozen corn too. If using frozen corn, just thaw this and cook in water for 5 minutes and drain the water completely. Just pulse this in a mixie once. 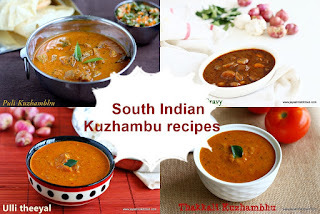 Add this to a wide bowl, add red chili powder, chaat masala, salt and cheese. 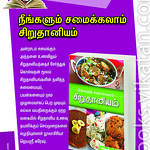 Take a lemon sized ball of chapathi dough. Roll this into a small disc and place a tblsp of filling in the center and cover the dough. Roll this into a paratha either thick or thin. Heat tawa on put the paratha on this. Cook till golden brown on both sides. Add little oil or butter to this when it becomes golden brown on both sides. 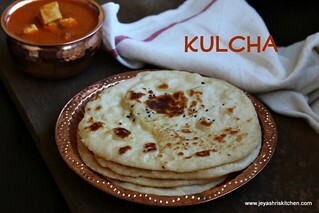 Parathas are ready to serve. You can completely cool this and pack for your kids lunch box too. 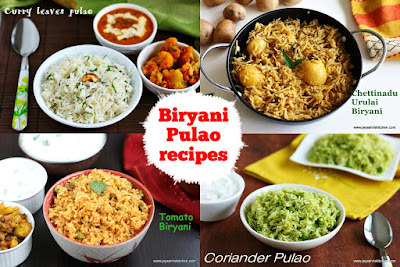 You can add finely chopped capsicum or grated carrots too while making the filling. 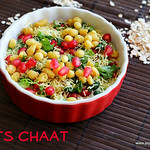 Garam masala can be replaced with chaat masala. Oregano and red chili flakes can also be replaced with red chili powder and chaat masala to give a pizza flavour to the paratha. 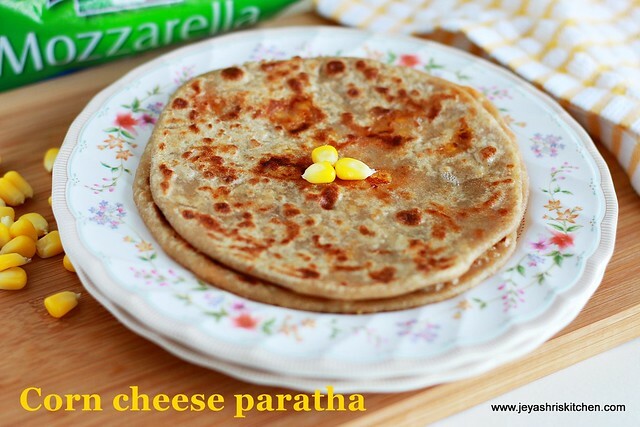 Great ......nice paratha Jeyashri......you never fail to amuse me. Your recipes rock.Keep up the good work. 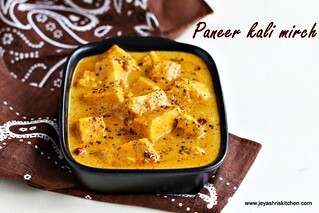 The pictures are also perfect and the recipes are mind blowing. 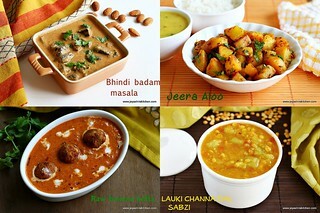 Thanks a lot for sharing all such wonderful recipes....... esp kid's menu.